The text is written in short staccato sentences, cliché-ridden – at one point Leni says ‘I’m out of ammo’. William Osborne is a Hollywood scriptwriter and this does read like a film script, but the whole thing is far too implausible. 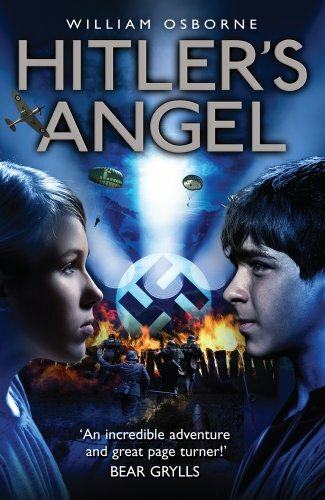 The publicity blurb states that the story is based on true facts – that Hitler had a niece and that Rudolf Hess did arrive in the United Kingdom. There is an enormous amount of really good stories for children and young people about World War II and it is a great pity that one of them has not been reprinted in this book’s place.